how to show the data in a data grid table form from text fields and drop down lists? First you add your fields onto the form (including your dropdown). 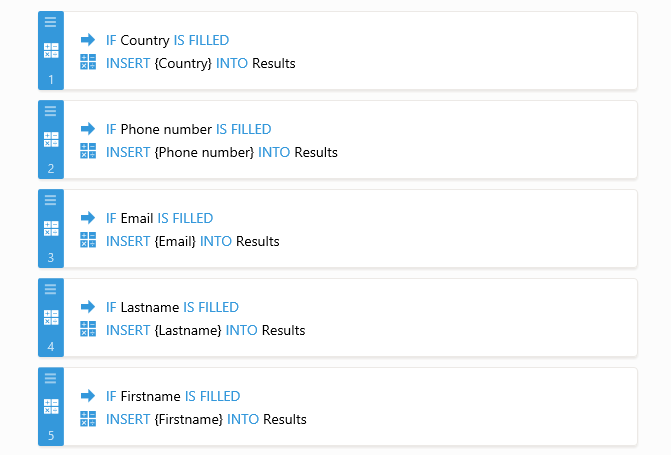 Then you add your input table onto the form.